The Paradocs Web Store service is currently under development. This service will be launched in August 2016 and will be available to all customers. The Web Store Service will integrate directly with the Paradocs Resort Management System installed at the resort. Resorts will be able to post any product or service for sale online with the click of a button. All sales will be captured in the system at the resort as soon as the transaction is completed. 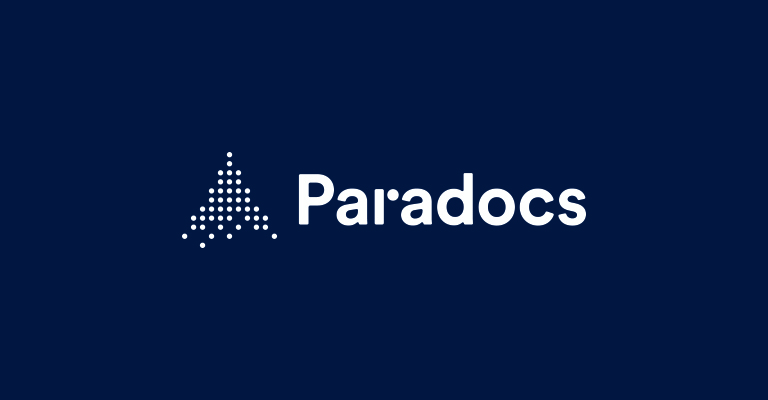 To subscribe to this service or to see a prototype demo please contact the Paradocs Team (sales@paradocs.ca / 1-877-345-DOCS).